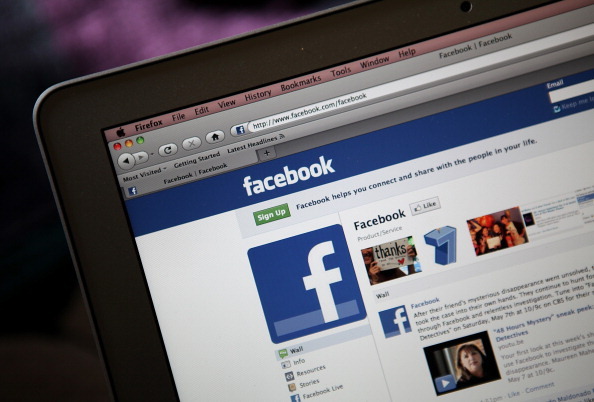 As Facebook’s popularity as a social network has grown, so has its complexity. So much so, that very few people claim to use – or understand – even a fraction of the many features on offer. But hidden among all the updates and ads are some extremely useful tools that can turn your Facebook account from a disorganized jumble of unrelated posts into a highly streamlined news and special interest journal. There is currently a lot of debate over how Facebook organizes your News Feed and the various algorithms it uses to prioritize posts, but you can help organize your own News Feed by nominating certain friends as “close friends.” Just click on the Close Friends link on the left-side of your Home page and start typing friends’ names to add them to the list. You can also receive notifications when your close friends post, so you are sure not to miss anything important. If you are interested in a particular subject, you can add it as an interest and create a completely separate News Feed just on that topic. 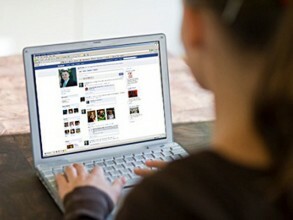 You can find interests by looking through Facebook’s recommendations or by searching for interests by name. Just click on the Interests link on the left-hand side of your Home page and start browsing. If you don’t find something you like, you can always start your own Interest list by selecting the people and pages you would like to feature. You can also choose to make your Interest list public, just available to friends, or completely private (only viewable by you). When people think of Facebook apps, they think of games or those annoying horoscopes that keep turning up in your News Feed. But there are thousands of other apps that can provide a stream of useful information and entertainment options. 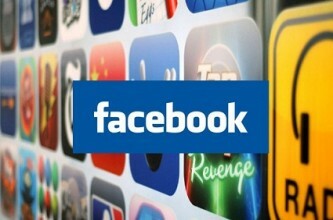 Just visit www.facebook.com/appcenter and click on Apps. Whether you are looking for a recommendation on which book to read or help with your workout routine, there is a Facebook app that can help. Of course, if you want to block or hide updates from other people’s apps, you can do that too. Just click on the dropdown arrow next to the post you want to hide and select Hide all from [this app]. If you want to completely block an app from contacting you, then go to Settings and choose Blocking from the left-hand side of the page. Under Block Apps, specify the app that you no longer want to hear from. You can always Unblock at a later date if you change your mind. 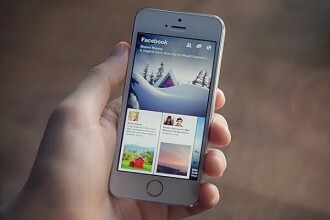 Earlier this month, Facebook introduced Paper, a mobile app that transforms Facebook into magazine-style format with special interest articles blended into your regular News Feed. Currently only available for the iPhone, Paper does away with the cat videos and instead brings users more substantive articles chosen by Facebook’s own editors. How do those editors decide what you want to see? Good question but somehow it works. And the more you engage with Paper, the more closely the curated articles reflect your interests. It’s great to post your own photos to Facebook but some occasions – like a family wedding or a college reunion – are crying out for a shared album. A shared album is where you choose both the contributors and the audience, so everything is as controlled and as private as you want. Just click on an existing album or an album that you’ve just created and then click on Make Shared Album in the top left-hand corner. 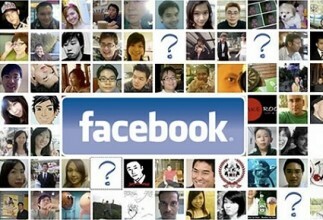 You can add any number of friends as contributors, and the album will then appear on their Timelines as well. Change your Facebook language to Pirate-speak! OK, this might not be as useful as the other tips but if you want a change of scenery – and get your friends a little worried about you – then you can change your official Facebook language. Go to Settings and click on Edit next to the Language option. There are over 70 different languages to choose from, including English (Pirate) and English (Upside Down). Check your Home Port to find out what be troublin’ yer crew or scour the web for additional mateys. Just don’t forget to Adjust yer riggin’s when it’s time switch back!